Every roof has an expected life span, with some lasting longer than others. Once it gets to the end of its life, even major repairs won't help much. While there's not a lot you can do with an old roof, professional roofers know proactive maintenance can make the roof last a long time. We take a closer look at how keeping a roof in good shape can extend its lifespan. The most basic form of proactive roof maintenance is simply keeping the roof free of any debris buildup. This is especially true when it comes to roofing near areas with plenty of trees, where a flat roofing design is bound to accumulate leaves. Keeping the roof clean prevents water from pooling, minimizing the risk of moisture damage throughout the roof's lifespan. The main reason roofers recommend prompt roof repairs is because problems, such as leaks or structural damage, get worse the longer they are neglected. A commercial roof weakened by moisture damage for several months will have to be replaced earlier than one that never had its structure affected by water. Not all commercial roofing problems are caused by external factors. In some cases, a property's ventilation system can cause a lot of condensation, forcing moisture to accumulate underneath the roof. By having roofers check on the roof's insulation, it's possible to determine if a building's ventilation is causing problems that can cause parts of the roof to deteriorate faster. 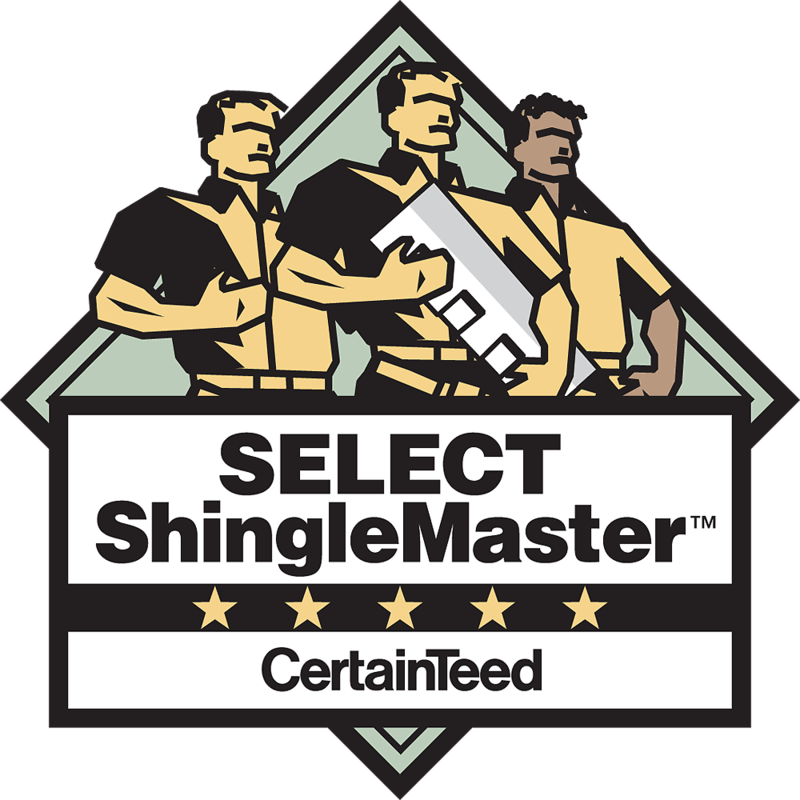 Experts suggest having the roof inspected at least once every three years. 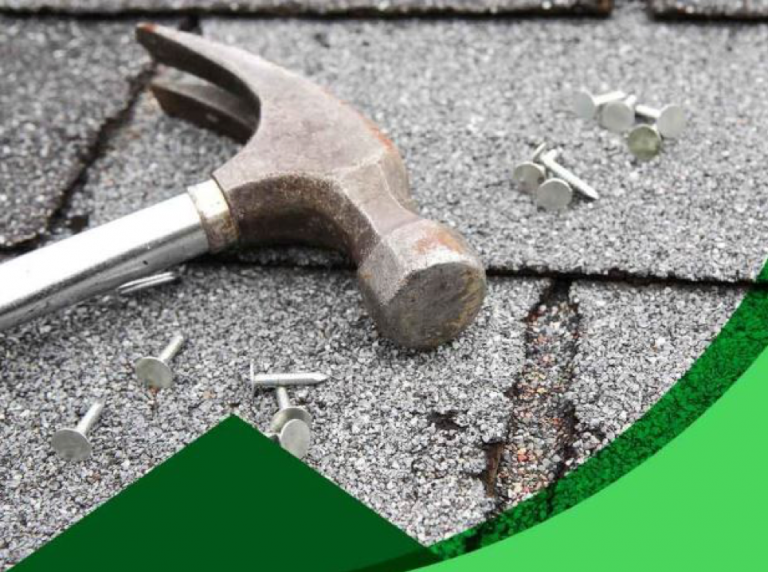 This much time allows roofers to spot roofing problems or check if it's time to have the flashing resealed, preventing problems from cropping up in the process. Proper care of a commercial roof can add years or even decades to its expected life, especially with help from reputable roofing companies. 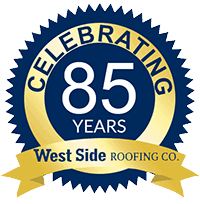 West Side Roofing is the go-to company for commercial roofing services in Cleveland, Akron and Parma, OH. Contact us at (216) 245-1050, or fill out this online form to get a quote for free.